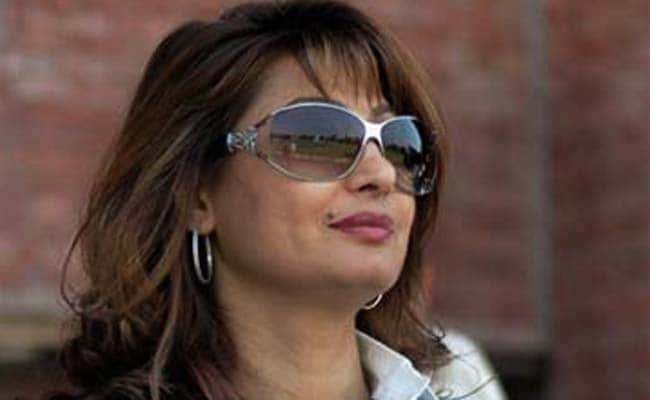 Subramanian Swamy had filed a petition seeking a court-monitored CBI-led SIT probe into the death of Sunanda Pushkar. 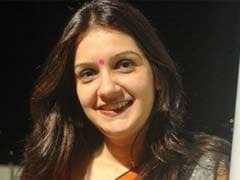 New Delhi: The Delhi High Court today asked the city police to file a status report with regard to the ongoing probe into the death of Congress lawmaker Shashi Tharoor's wife Sunanada Pushkar. A bench of Justices GS Sistani and Chander Shekhar directed police to place within three days their report during hearing of Subramanian Swamy's plea for a court-monitored probe by the CBI-led SIT into the matter. The direction was issued by the bench after Delhi Police standing counsel Rahul Mehra informed the court that the status report of the investigating agency has been given to him in the court room so he wants to go through it before placing it on record. The councel further informed the court that SIT has been constituted in the matter. He also said that the BJP leader's petition has raised serious allegations against the police probing the matter, so the agency be given time to place their stand. Considering the request made by Delhi Police counsel, the court fixed the matter for August 1 while directing them to supply an advance copy of the status report to Mr Swamy, the Ministry of Home Affairs (MHA) and the CBI. During further hearing, the Delhi Police told the court that a lot has happened in the matter and many more things has to be revealed which they have come across during the probe in the matter. "We (police) are pretty close to it (finishing the probe)," Mr Mehra said, adding that, before transferring the case to any other agency, the police should be given chance to place their progress report. He further said, "we have nothing to hide in the matter". Additional Solicitor General Sanjay Jain, appearing for the MHA, submitted that the Delhi Police should also supply him with the copy of the status report in advance. Mr Swamy has alleged that "inordinate delay" has been caused in the investigation "which is a blot on the justice system". The high court had on July 12 sought the Centre's stand in the case on a plea filed by the BJP leader seeking a court-monitored CBI-led SIT probe into the death of Ms Pushkar. Mr Swamy claimed that many of the evidences in the case have been destroyed and alleged that Mr Tharoor was influencing the investigation in the matter. "This matter is of national and international interest as the victim was about to disclose about alleged corruption in cricket. She had also called for a press conference before her death to disclose about the same," Mr Swamy had submitted. The plea, which was filed on July 6, has sought setting up of a multi-disciplinary Special Investigation Team (SIT) of the Intelligence Bureau, the Enforcement Directorate, RAW, the Delhi Police and headed by the CBI to probe the case. Ms Pushkar was found dead in a suite of a five-star hotel in south Delhi here on the night of January 17, 2014.